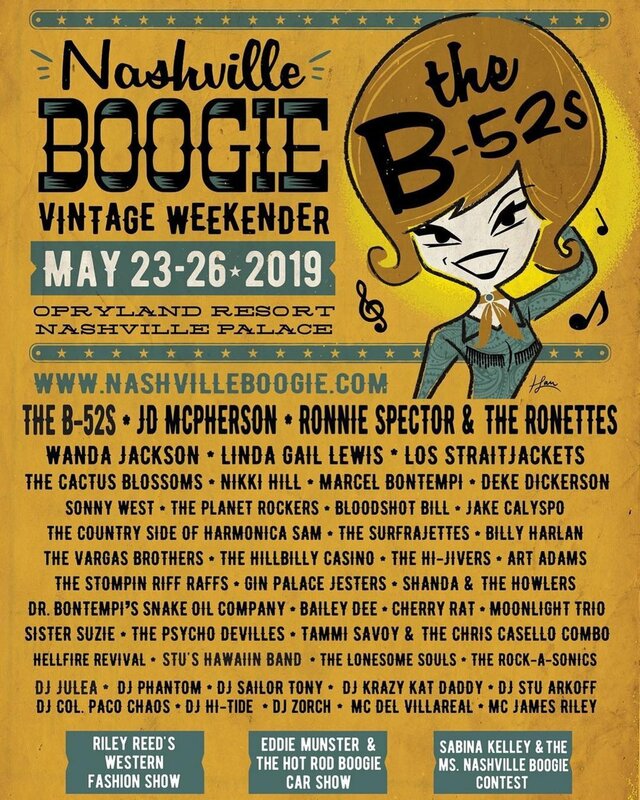 Come lounge with us poolside at Nashville Boogie on Saturday, May 25! We will be spinning vintage vinyl with special guests & celebrating a special 45 release! Who could it be? Tell us your guesses in the comments! REVIEW: THE VOLCANICS "FORGOTTEN COVE"